We are a group of local artists residing in Lynnfield and surrounding towns on Boston’s North Shore dedicated to practicing, sharing and perfecting our work in fine art and craft. Many of us are actively painting over the Northeast and the country as alumni of the Guild. Please follow the Join/Renew menu item/or this link to get to the form which must be printed completed and returned to the LAG PO Box. From this page you can also pay dues online if desired. Check out the new gallery of our works. 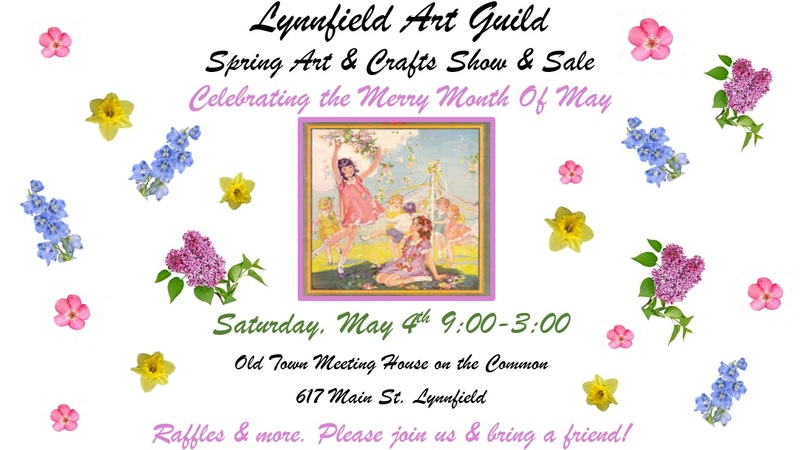 If you are not in the gallery, please contact the Webmaster at info@LynnfieldArts.org to get one of your works added.